You are here: Home / Sales and Promo Codes to Save Money on Your Wedding! Weddings can be an expensive endeavor! Whether it’s buying things for your own wedding, buying dresses and accessories for a wedding you’re in as a bridesmaid, or just attending a wedding as guest, the costs can really add up! That’s why I’ve created this page, to help keep track of some sales and promo codes to save money on your wedding. Everything for a wedding from decor to attire! I will try to keep this first section updated each week with the ways to save money on your wedding! Affiliate links are used in the offers on this page, which means this blog may earn a commission if a qualified sale is made when you make a purchase from any of these links. This Week’s Sales and Coupon Codes to Save Money on Your Wedding – Updated May 2018! 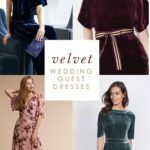 New wedding dresses, bridesmaid dresses, mother of the bride dresses and decor items added to BHLDN sale! No code needed! Selected Wedding Dresses under $499 Some on Sale starting at $99! , plus free shipping on orders over $100. Great place for wedding guest dresses, dresses for bridal showers, and cut accessories. Shop Ann Taylor. 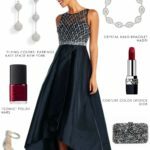 Amazing unique dresses for parties and weddings, Beautiful gifts and great pieces for engagement gifts, wedding gifts , or registries! Shop AnthropologieSale. Azazie is quickly becoming a favorite place of mine to look for bridesmaid dresses. mother of the bride dresses and wedding dresses in a range of color and silhouettes. I especially appreciate that they create each dress to your specific measurement – saving you money on tailoring. Their price point is already pretty reasonable, with plenty of dresses under $100, but the clearance section has super-low prices! Check out Azazie Sale. THE place to get gorgeous wedding dresses, jewelry, bridal accessories and dresses for your wedding party. See the newest items added to sale! Well-tailored suits, ties for the gentlemen, along with lots of other attire for wedding guests and the wedding party. Shop Brooks Brothers sale section. Always a popular spot for wedding gifts, wedding registries, and making your new house a home. Check out the current Crate and Barrel sale offerings! Dessy has a sale section , which is currently set at 40% off. Great deals on still-current styles! Also check out the in-stock section for stylish bridesmaid dresses in a hurry! Shop Dessy. 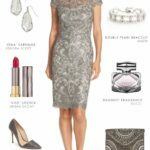 Amazing selection of wedding guest dresses, mother of the bride dresses, and wedding accessories. Great place to find a attire for bridal showers and other wedding events! Shop the sale section. Just generally great deals on clothes for parties. Check out the dresses, and the kids section for children’s wedding attire on sale! A 40% off sitewide sale was on the last time we checked! Kate Spade has a special bridal section, that always has gifts for brides, bridesmaids, and couples that we love! Kate Spade clutches, jewelry, and shoes are among our favorites too. Here’s a quick link to Kate Spade Sale items! One of my favorite gifts to give is a pair of Kendra Scott earrings, a Kendra Scott bracelet, or anything, really from Kendra Scott. I think her pieces make fantastic bridesmaid gifts. Pick one color, or give your friends their birthstone or favorite color! Kendra Scott also has bridal pieces. Here’s a link to the Kendra Scott Sale page! Amazing wedding decor, favors and supplies. Everything you need to decorate for your bridal shower, bachelorette party and wedding itself! They already offer wholesale prices, but here’s a link to their sale section! The spot for chic personalized gifts for your wedding party! Also has great gifts for weddings and engagement parties. Check out the sale items from Mark and Graham. 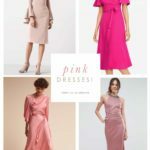 Cute retro dresses, unique dresses for wedding guests, and a whole section for weddings! 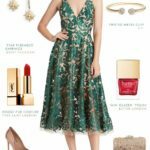 Browse ModCloth Sale! My favorite place for wedding invitations! Minted has all the best colors and contemporary designs. There’s usually a promo code each month, so keep your eyes on the deals in the top navigation of the site! Shop invitations at Minted! Stunning gowns and dresses from top designers, high-end designer wedding shoes and accessories! Shop Neiman Marcus sale pieces! It’s no secret that Nordstrom has EVERYTHING! Especially for weddings! 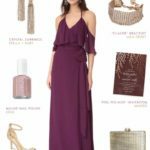 They are my top recommendation for bridesmaid dresses, MOther of the Bride Dresses, Bridal Accessories, and definitely Wedding Guest Attire. When things go on sale (which is rare!) it’s a great deal. Here’s a quick link to the sale section – a great place to look before making a purchase! Nordstrom Sale! Great tops and casual attire for your honeymoon, plus sometimes you can find casual dresses that are wedding-guest worthy! Sale codes come up frequently, check the top of the page for the latest one! today 2/13 – 50% off storewide! Beautiful furniture and pieces for new couples to make their house a home. Also always a popular spot for a registry! Check out sales or look for items your friends may have registered for! See the latest sales! If you need personalized wedding invites and photo books or gifts, this is the place! After your wedding, Shutterfly makes it easy to create your wedding album, get prints or to create calendars and other gifts! Right now you can save 40% on home decor with code SAVEBIG. Check out all the Shutterfly current special offers here. Rent the Runway offers an Unlimited program that is a great option! It’s perfect if you need several dresses for your engagement, showers, bachelorette, and rehearsals. Or if you’re a guest at weddings all spring and summer, it’s also a great deal! You can also save money if you rent a clutch or bridal accessory insdtead of buying full price items! We’ll keep you updated if we see any coupon codes Shop Rent the Runway! I mean, there’s always something fun you need at Target, right? From makeup supplies, to little wedding decor and gift items, to things for wedding guest favor bags, bridal shower party decorations, or stocking up on candy or tolietries to have on hand for pre-wedding parties, a Target stop is always a good idea! You can also register or buy a registry gift at Target! There are always multiple offers and sales. This page will take you to the current offers at Target! This page is a list of some of my favorite places to shop, with quick links to current sale pages, to find ongoing discounts. 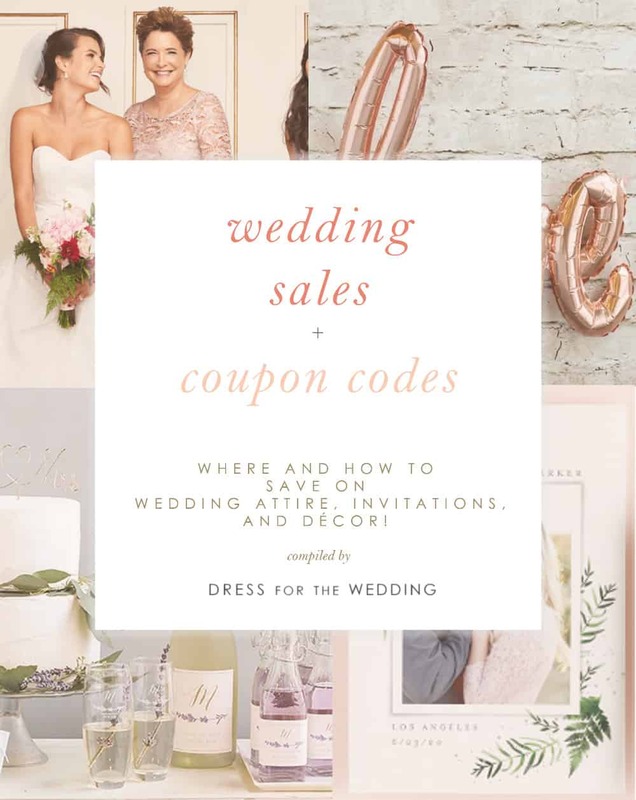 I’ll try to keep this page updated above with sales coupon codes as I see them, but this list gives you a way to quickly check sale pages of good stores and sources for wedding attire and decor. Before you make a big wedding-related purchase from a retailer, check the link below to see if there’s a sale code in play. Usually retailers will publish active codes at the top of the home page, or on a splash page on the site. Bookmark and Share this Page to Save Money Planning A Wedding! It’s not always easy to know where to go to get your wedding attire, favors, invitations, and other wedding supplies, and it’s even trickier to make sure you’re getting them at the best price. 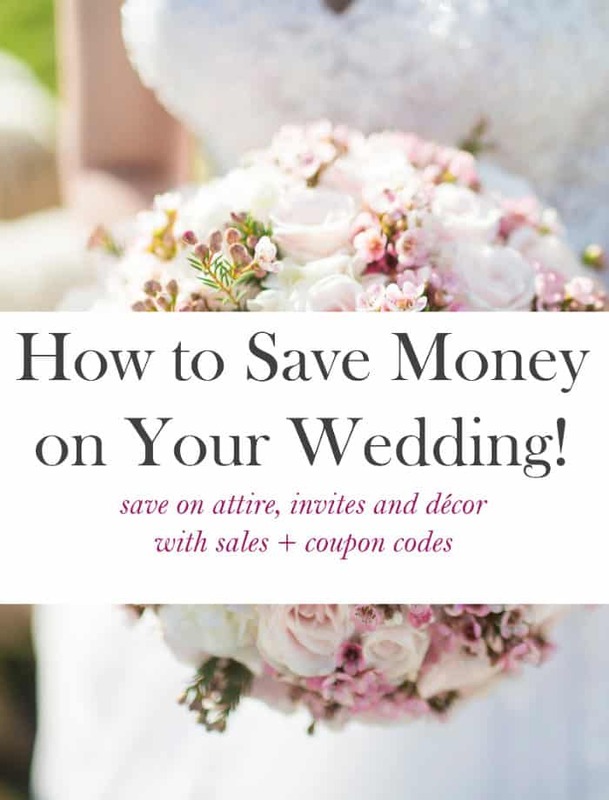 So, please pin, or pass along this page to anyone you know who is planning a wedding and wants to save money, and check back often as you plan your wedding for updated sales! Links are from my affiliate partners and sponsors, who help support Dress for the Wedding by providing a small commission if a purchase is made.